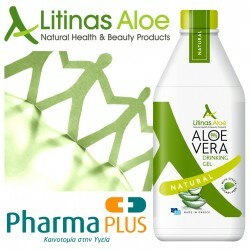 Now in Cyprus drinking…Litinas Aloe! 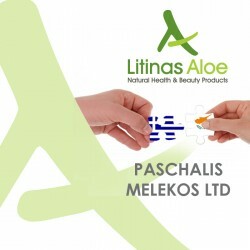 Litinas Aloe company is extending the distribution network of Aloe vera products in beautiful Cyprus as well. 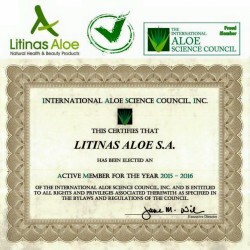 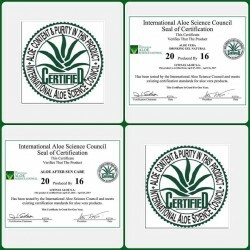 New certificates for Litinas Aloe products from IASC. 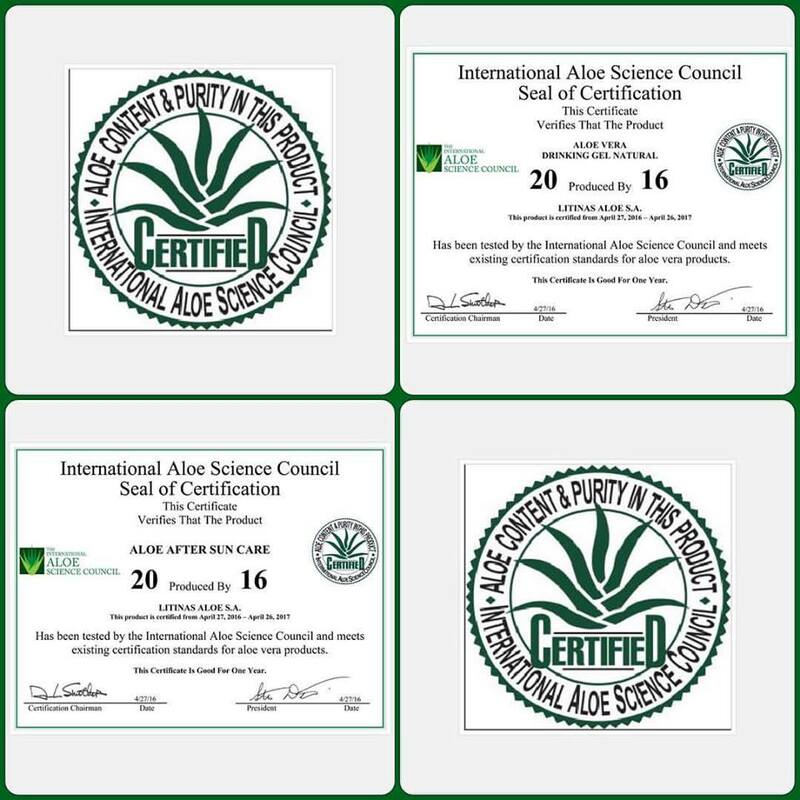 The International Aloe Scientific Council (IASC), based in Washington, USA has to do with the certification, research and development around the Aloe vera industry and operates worldwide. 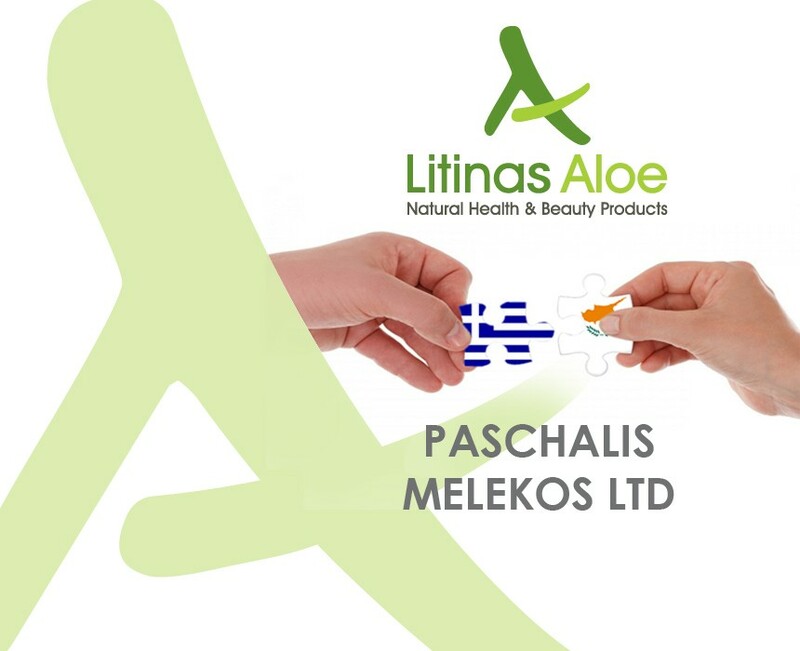 The biggest meeting of Medical and Pharmacy world is here! 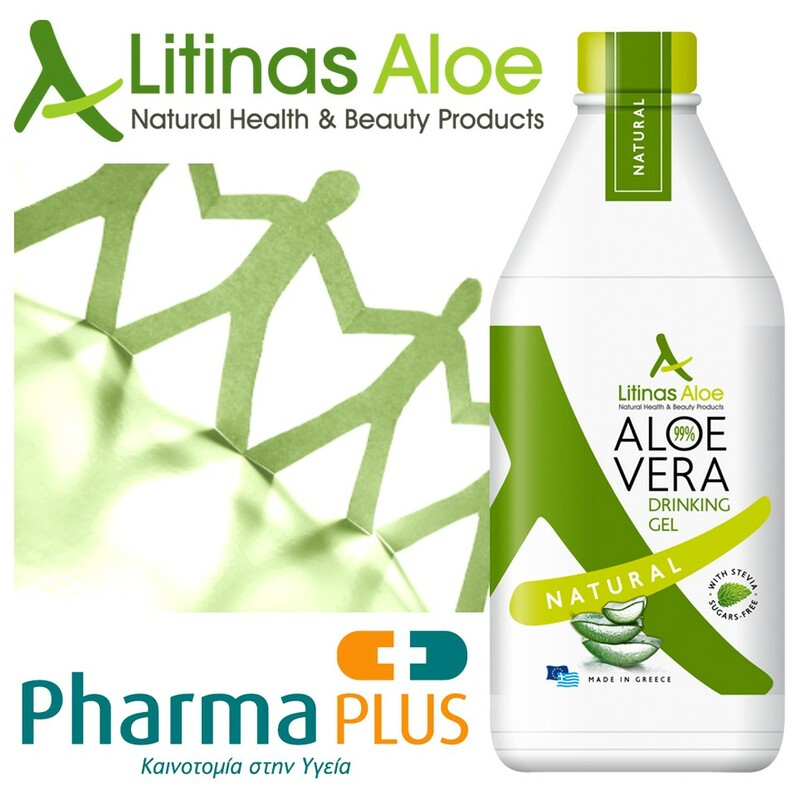 Cooperation of great strategic importance between Litinas Aloe & Pharma PLUS. 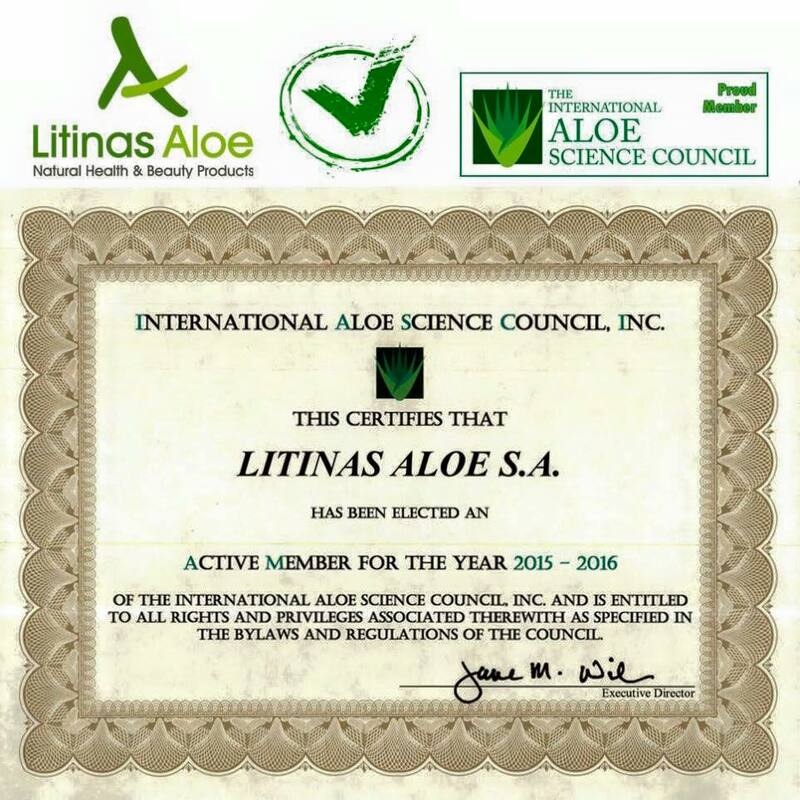 Litinas Aloe becomes the first Greek Aloe vera production industry, official member of IASC global organisation.